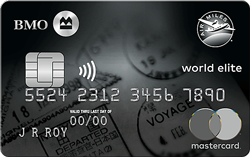 The BMO Air Miles World Elite MasterCard was introduced in May of last year and has already established itself as one of the best Air Miles cards. 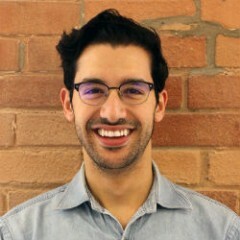 This is quite an accomplishment considering BMO is one of only two credit card providers affiliated with the Air Miles rewards program—the other being American Express. In case you don’t believe us, be sure to check out our Air Miles calculator to view how this card compares to other Air Miles credit cards, and also read up on the value of an Air Mile to find out how best to put your miles to use. If an annual fee isn’t a deal breaker for you, then the BMO Air Miles World Elite card is the fastest way to earn Air Miles because the rewards are all-encompassing: you’ll earn 1 reward mile for every $10 you spend anywhere and on anything; however, it’ll cost you $120 a year. 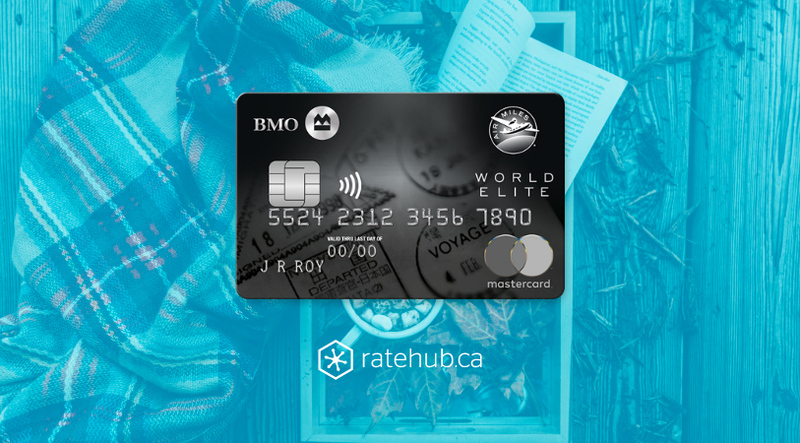 For a limited time when you apply for this card on Ratehub.ca, you’ll receive 1,000 Air Miles as a signup bonus along with your first purchase, which is enough for a select short haul flight. One thing that separates this card from other travel rewards credit cards is the annual Priority Pass membership and the two complimentary VIP lounge passes (worth more than $150) that you get annually. You can use these two passes on yourself or your traveling companion to access VIP lounges in airports, and once you’ve used them up, you can enjoy lounge access for only US$27 per person. 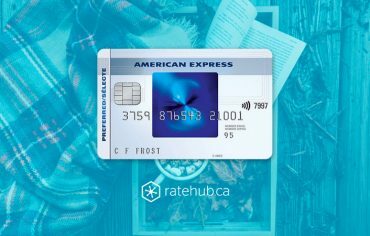 This card also allows you to redeem Air Miles flights anywhere in North America for 15% fewer miles. So, you could redeem a 2,000 reward miles flight for only 1,500 miles! Additionally, you have the opportunity to earn miles twice whenever you present your Air Miles card when shopping at Air Miles partners. These, along with the fact that you can add supplementary cardholders for free, make it extremely easy to start collecting and redeeming Air Miles as soon as you receive the card. Additional perks include the 24/7 BMO Concierge Service, which offers expert guidance on dining, entertainment and leisure, as well as the ability to earn two times the miles when you rent a car from National Car Rental or Alamo Rent-A-Car. Finally, the BMO Air Miles World Elite comes with a comprehensive suite of travel and medical protection, which includes trip cancellation/interruption insurance, collision damage waiver benefits on car rentals, emergency medical benefits, and more. What’s your favourite Air Miles credit card? Let us know! 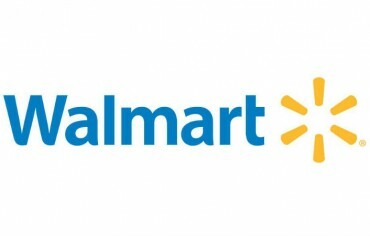 Walmart Canada will stop accepting Visa credit cards at its Manitoba stores starting next month. Sick of walking to work? 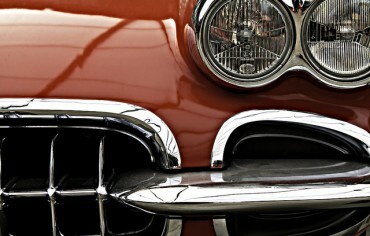 If so, Scotiabank has partnered with GM to release a new credit card that is exactly what you need.